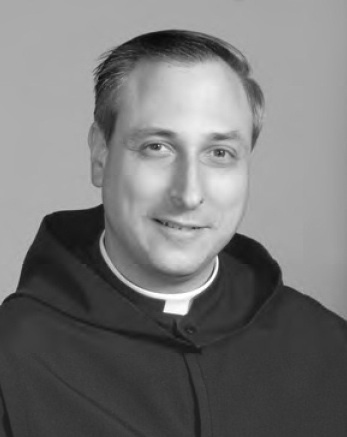 Ordained in 1993 as a priest for the Benedictine Order of Cleveland, Fr. Michael Brunovsky, OSB has given many missions, retreats and conferences throughout the Cleveland Diocese and throughout the country. 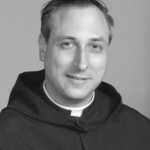 With an MA in Theology and Monastic Studies from St. John’s University in Collegeville, MN, and a BA in History from John Carroll University in Cleveland, he has taught for 17 years on the faculty of Benedictine High School in Cleveland in the areas of History and Theology. He also currently serves as Academic Dean of the school. He has served as director of formation for the monastic community since 1997, has been the director of music since 1985 and the oblate program for the monastic community since 1993. On the weekends, he regularly ministers to the Roman Catholic Community of St. Adalbert in Berea, OH and has assisted at a number of Byzantine parishes since ordination. For recreation, Fr. Michael enjoys reading, classical music, exploring sites of historical and natural interest, hiking, and cycling.